The weather here has been SO NICE recently! Such a nice change from the frozen wasteland of a few weeks ago. I really hope the rest of this winter is very mild. I have things to do, horses to ride, grass to grow. When I got back from Florida a few weeks ago, I had a nice surprise waiting for me. 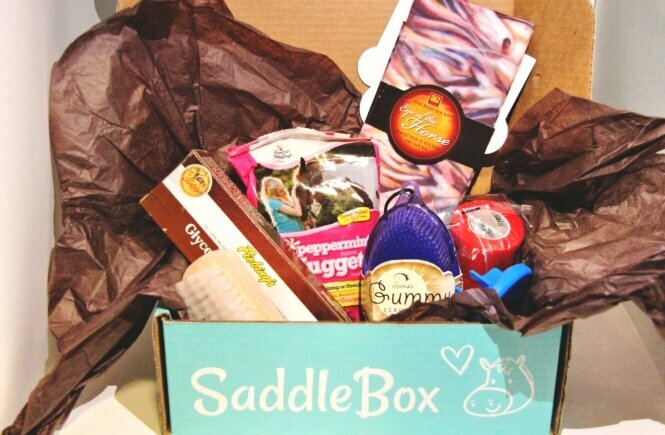 A box from Saddlebox, a monthly subscription service for horse lovers! I had been contacted by them, asking if I was interested in doing a review of their product, and I was intrigued enough to say yes. I have never received any sort of monthly subscription box, primarily because it seems like a risky move to purchase something without even knowing what it is. I’ve purchased enough makeup that I hated with the ability to see it to make me be wary of purchasing makeup I can’t see. Pony is always my handsome and willing model. But, a horse box? I do love horses and things that go with horses. I was curious to see how this would pan out. After they contacted me, the anticipation of waiting for it to arrive is fun. You know it’s coming, but who knows what is inside! It was like an extension of Christmas, except instead of being delivered by an overweight permanently old man, it was from the UPS driver. (Could be a similar person, I suppose). Opening up was a treat. It’s beautifully wrapped, and mine included a lovely little note as well. Below is what was included inside. I’ve been using the products for a few weeks now, and my favorite by far is the grooming products, the Gummy Scrubber and the Lucky Groomer. They were both added to my grooming box, and all the horses love the Gummy scrubber, including hard to please Berry. She is a thin-skinned thoroughbred, and she hates all grooming, but she actually didn’t mind this brush. I never thought it was possible to find a brush that she didn’t hate, and here it is. I likely would have never bought this brush of my own accord, so I loved that this brush was included. 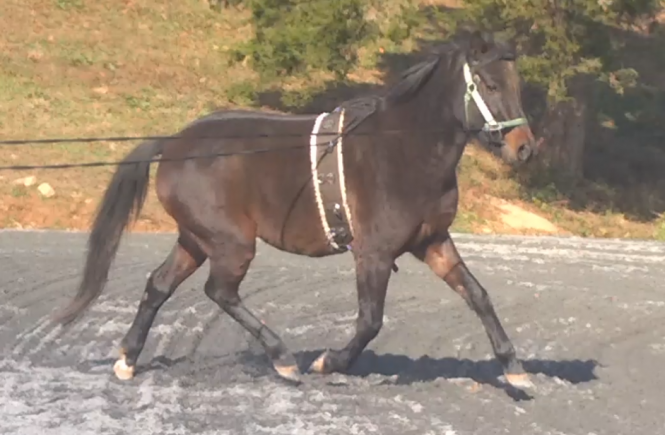 She did not like the Lucky Groomer, but it was awesome for scraping off the mud on my other horses. I would compare it to those metal shedding blades, except gentler on the skin since it is plastic. The treats, of course, were a hit with my grown up horses, but they will eat almost anything. Apparently not mints though, as they spit those out tonight. I thought peppermints were part of the horse food pyramid, so that’s a little shocking. With buying boxes like these, my first question would be, was it worth it? I decided to calculate the totals to find out just how much of a value this box is. I order things online much more than I buy in a store, so I included the shipping prices, as though I was actually ordering these products. Fiebling’s Glycerine Soap – $4.99 from JeffersPet, plus $6 shipping, for $10.99 total. 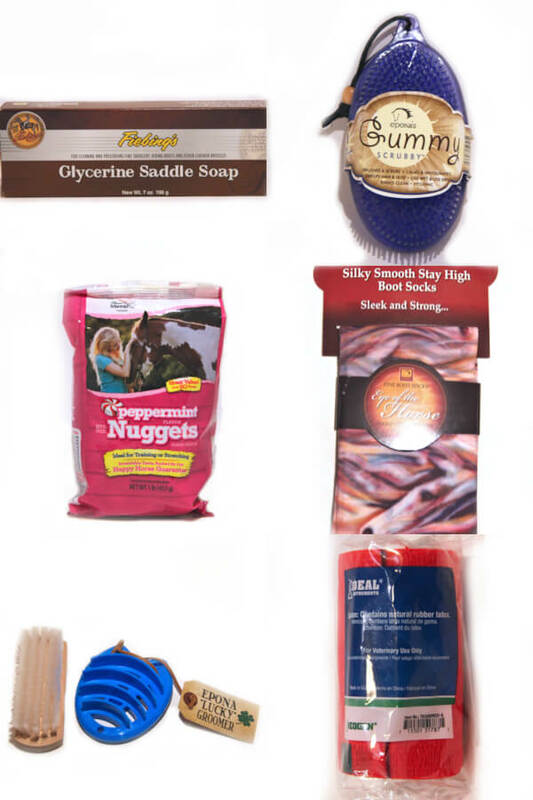 Epona’s Gummy Scrubby – $11.99 from TackRoomInc, plus $7 shipping for $18.99. 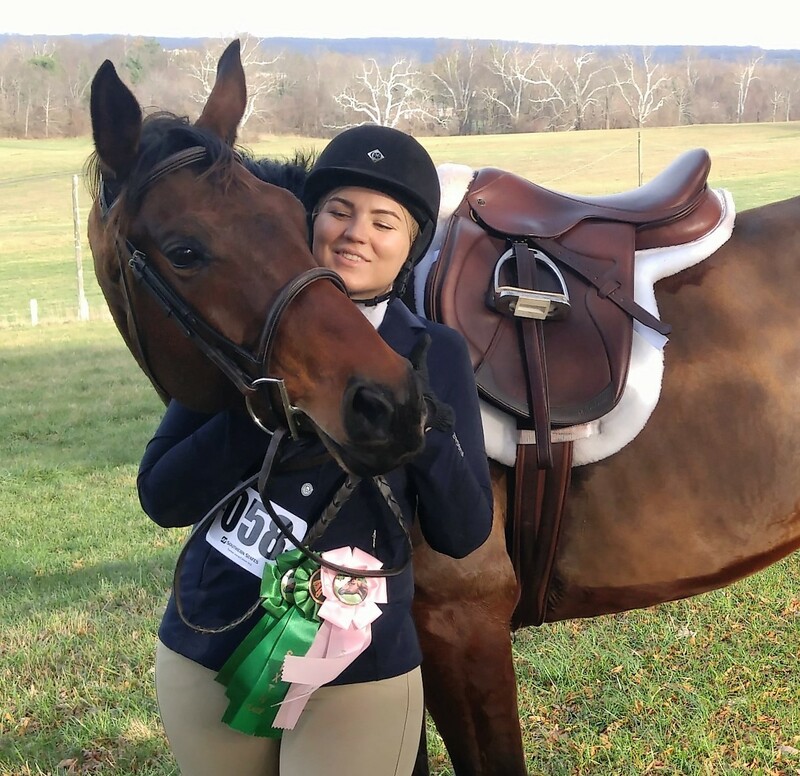 Manna Peppermint Nuggets – $4.99 from Millbrook Tack plus $5 shipping for $9.99 total. 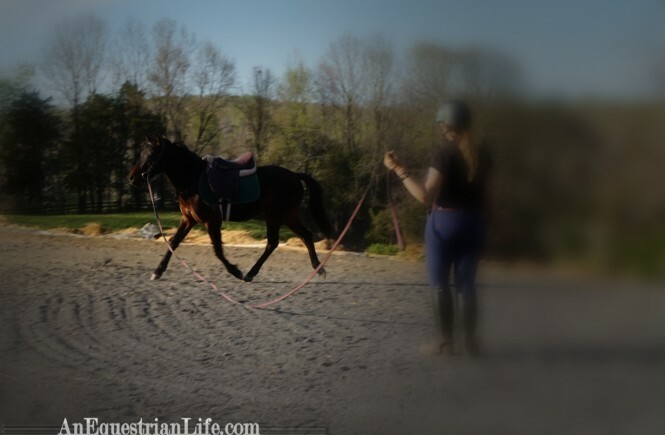 Epona Eye of the Horse Socks – $9.99 from TackRoomInc, could be grouped with other items. Epona Lucky Groomer – $6.19 from JeffersPet, could be grouped with other items. Small Face Brush – Similar is $2.82 from HorseLoverzSuper Store, could be an addon. Vet Wrap – $0.99, could be an addon. Combining the shipping of the orders from the same companies, the overall total is $59.96. Their website says the average value of these boxes is $60, so that seems accurate. The monthly subscription fee is $34.95, so it does seem like a value. The website does say that tack will be included, but it seems my box did not include anything tack related unless my definition of tack is much more focused than someone else’s. As far as my box went, I think it was kind of plain compared to some of the ones advertised. Yes, there is definitely the advantage of discovering a new brush, but for much of what was included in my box, I could have found a similar product locally, and I’m pretty sure Tractor Supply sells those treats, meaning I could easily pick them up. I think overall, it is a neat idea, and it’s fun to get a box of surprises, but I would recommend to the company that they include an item(s) that’s more unique. I think my box might have been especially plain though, as when I looked at the website, they showed pictures of boxes that did have unique items, like a hoof pick made out of a horse shoe. Now, that is unique, and it would not have occurred to me that I would have wanted that before. I do think it would be excellent to send this to a horse lover as a gift. It’s nicely packaged, it’s useful, and it’s super convenient to send it out. It’s a no fuss gift for someone. If my niece was interested in horses, I would definitely send her one. Or maybe I will anyway, to try to get her interested in horses? Or would that just make her parents hate me? It’s definitely a neat service, and I will love those grooming tools forever! 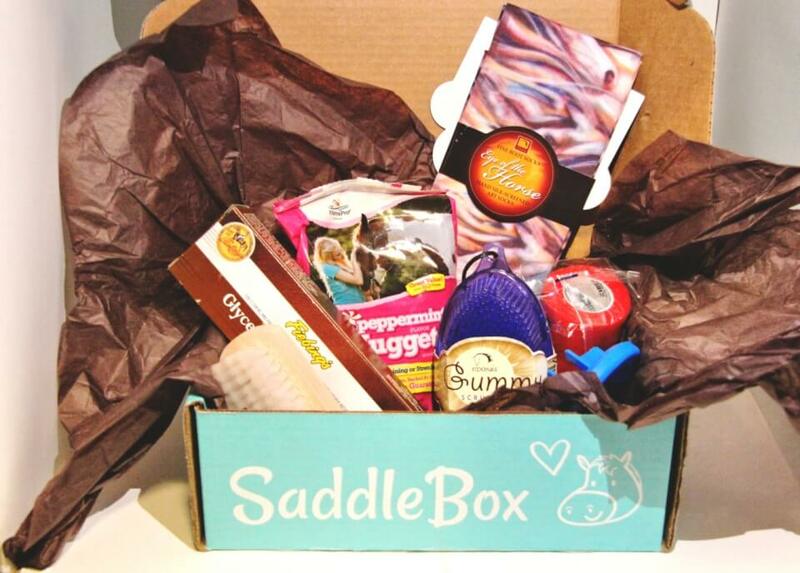 Thank you, Saddle Box! I agree, the box should have one item that the receiver would not normally think to buy. That would be a good marketing item. 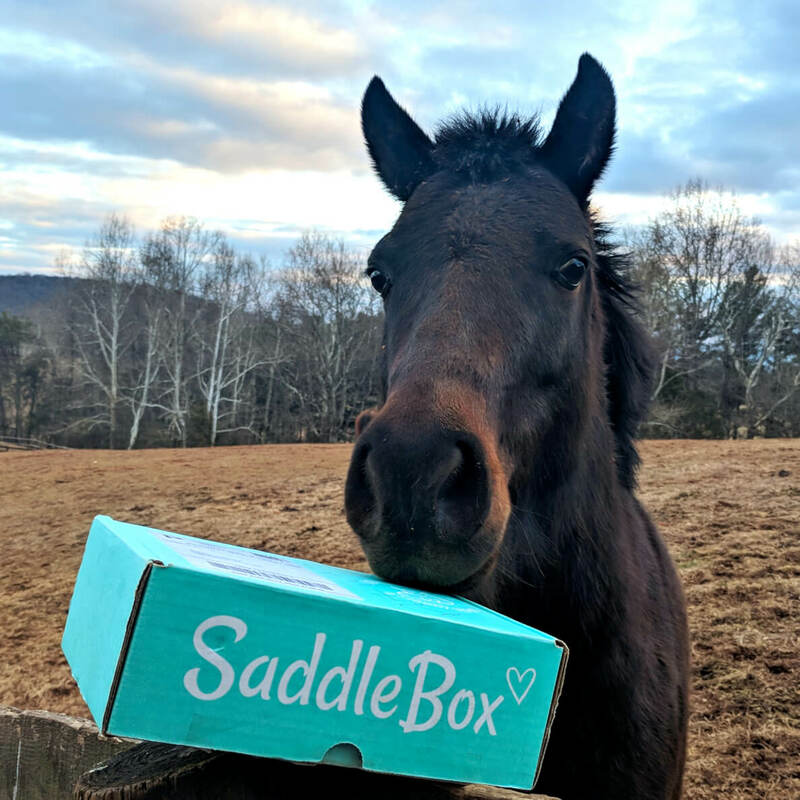 Vinny use to like the peppermint horse treats but those were cookies….. And probably not a good idea to send the box to Little Miss, unless she can use it on the dog….Otherwise it is a great idea. Thanks for your post. What I want to say is that while looking for a good on-line electronics go shopping, look for a internet site with full information on key elements such as the security statement, protection details, payment methods, and various terms along with policies. Continually take time to browse the help and FAQ areas to get a superior idea of what sort of shop will work, what they can do for you, and how you can make best use of the features. This company has the worst customer service I could imagine for a small business. I will never order from them again. They stole my money and I cannot get ahold of anyone. Now I’m having to cancel charges through my credit card.